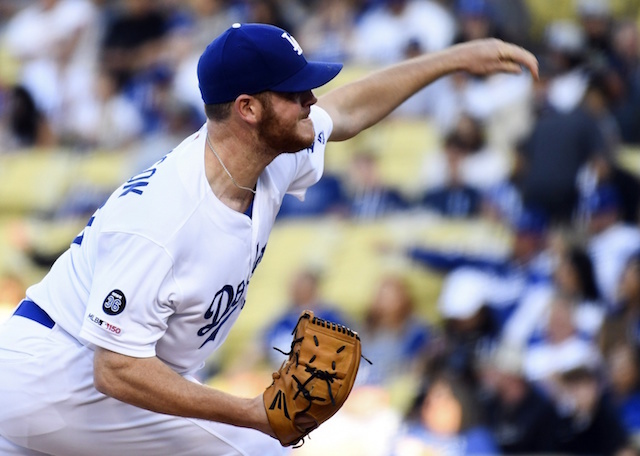 Still without Clayton Kershaw and Rich Hill, the Los Angeles Dodgers lost another starting pitcher to the 10-day injured list when Hyun-Jin Ryu suffered a strained left groin in the second inning of his outing against the St. Louis Cardinals. It not only forced the Dodgers to heavily lean on their bullpen in the series opener at Busch Stadium, it created a domino effect that involved Saturday’s matchup with the Milwaukee Brewers. Dodgers manager Dave Roberts initially ruled out a bullpen game to fill the void left by Ryu, but that’s the direction the team headed in. 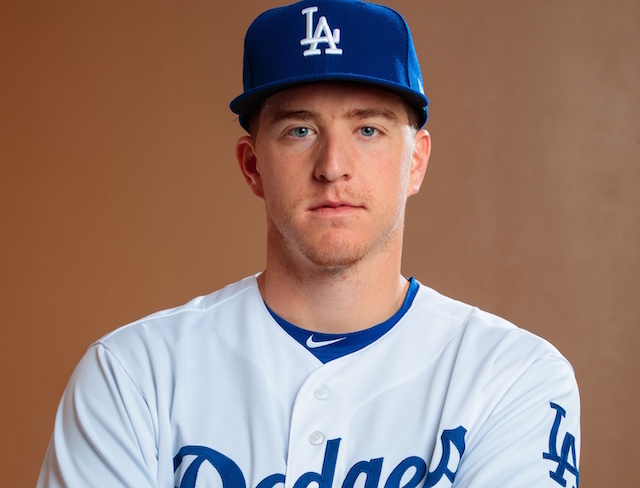 Caleb Ferguson, who is in the midst of a second season pitching as a reliever, was tasked with getting the Dodgers off on the right note. The start was Ferguson’s first at the Major League level since June 17, 2018. Roberts hoped to get three innings or 45 pitches from his young left-hander. Ferguson made early headway on reaching that goal, needing just 11 pitches to get through a first inning that saw him allow a two-out single. After watching Ferguson throw a steady dose of fastballs in the first inning, Mike Moustakas ambushed the first pitch he saw in the second — another heater — and broke the scoreless tie with a home run. A single followed and Ferguson later walked opposing starter Zach Davies to load the bases before escaping the jam. Ferguson picked up two quick outs in the third, only to have the inning get away from him when Yasmani Grandal doubled and Moustakas walked. That marked the end of the road for the left-hander at 51 pitches (36 strikes) over 2.2 innings. The Dodgers have made it clear they envision Ferguson as a starter long-term despite relying on him out of the bullpen for much of his MLB career thus far.